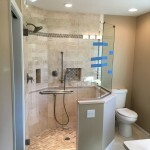 Showers that are considered neo-angle qualify by having more than just a 90 degree angle within the glass. 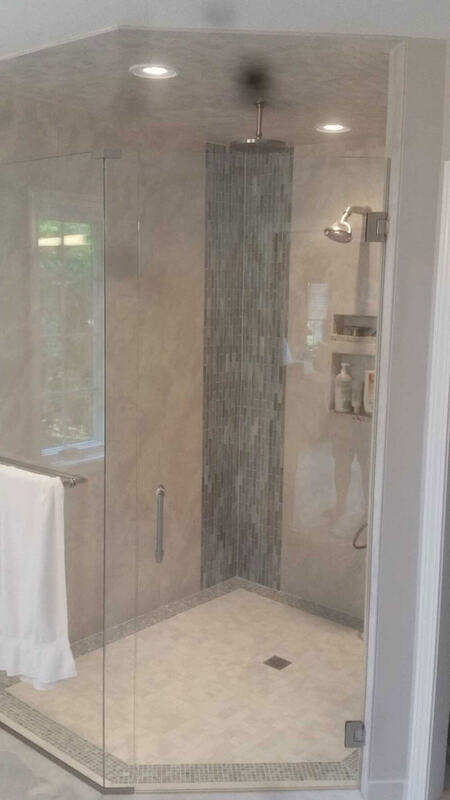 Many neo-angle showers are created to have more room and display a clean look without using any frame. 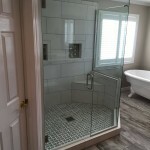 This type of glass shower provides a clean frame-less design that can really brighten up your bathroom. 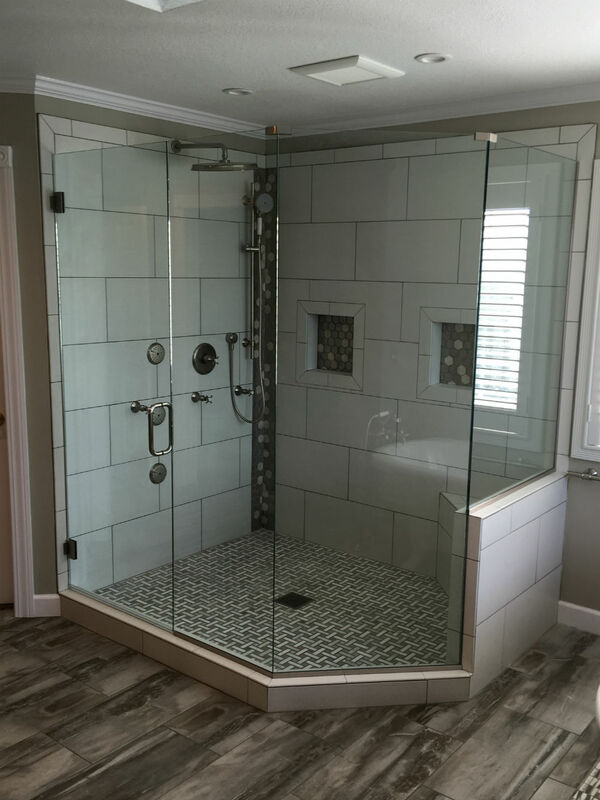 Traditionally neo-angle showers back up to to walls and then have three panels of glass to form the shower space, giving the shower more of a diamond look rather than just a plain square. 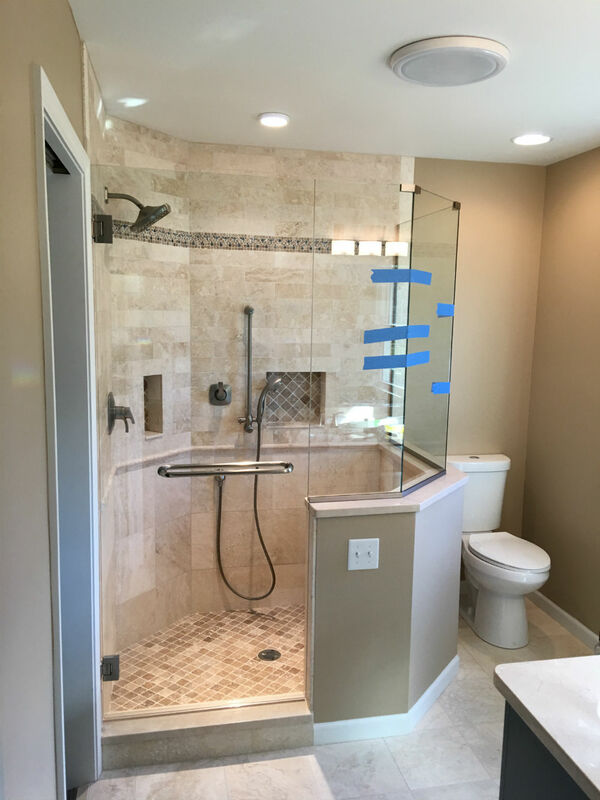 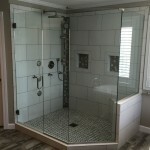 A&D Glass and Mirror can provide assistance and get you the best price on quality glass for your neo-angle shower. 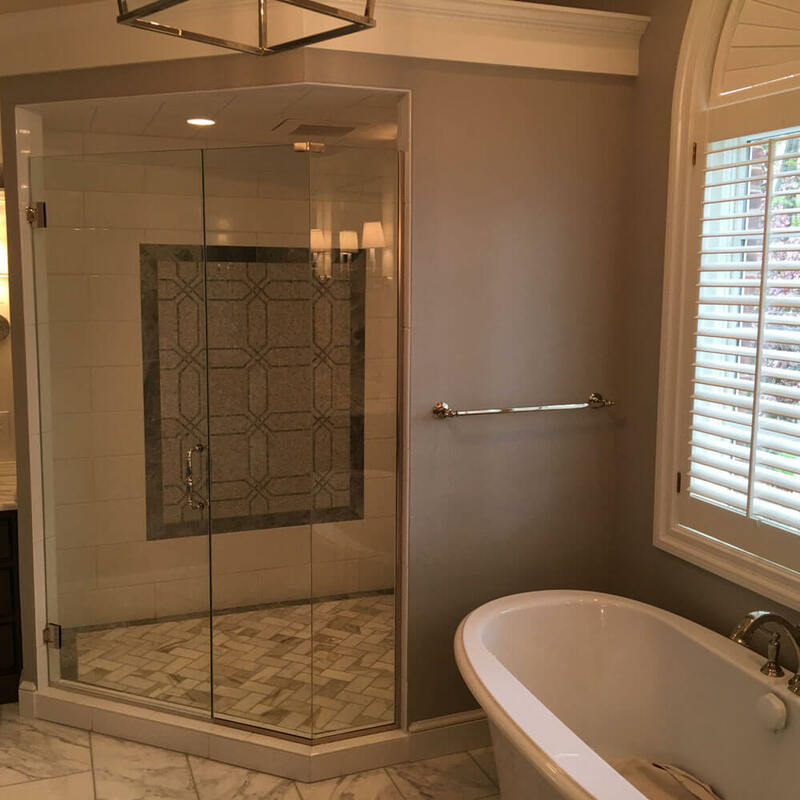 We provide a lot of hardware options like brushed nickel, gold, chrome, and brass. 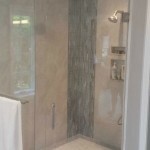 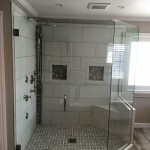 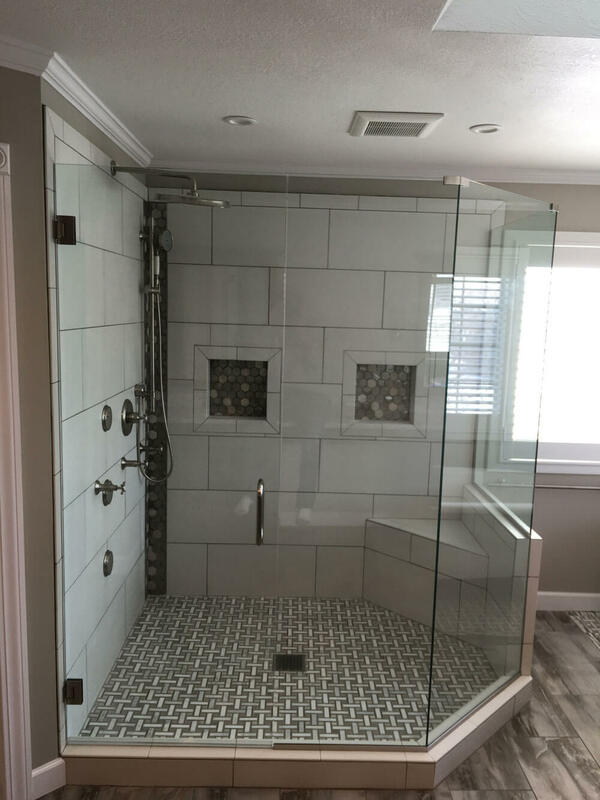 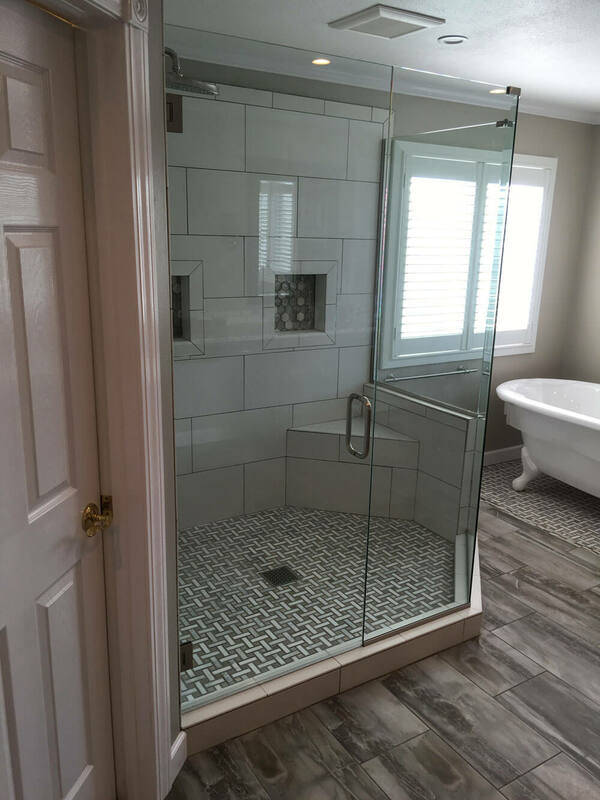 Call today in order to get a quote on neo-angle glass showers.